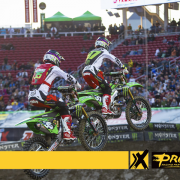 Corona, Calif. (August 24, 2016) – The Monster Energy/Pro Circuit/Kawasaki Team heads to the legendary Ironman National this upcoming Saturday. 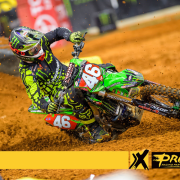 Despite a challenging season, the team will enter Indianapolis with their heads held high and ready to dominate the 250 Class. 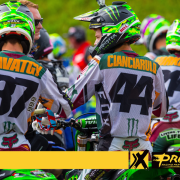 Joey Savatgy is determined to lead the pack one more time this year. He will battle it out for second place in the point standings and is ready to take on the competition! 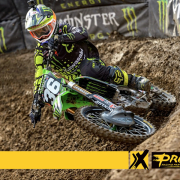 Although this is his first year racing professionally, Austin Forkner has demonstrated that this is where he has always belonged. 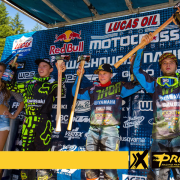 The rookie has been climbing through the rankings and now sits just outside the Top 3. 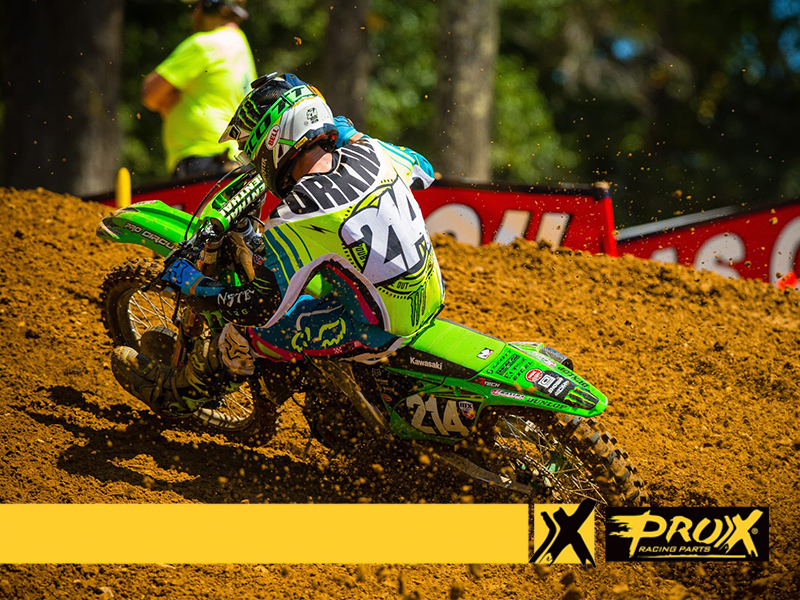 Nailing his starts at Budds Creek, Adam Cianciarulo looks to continue the momentum. Staying optimistic, he looks forward to finishing out the season strong. 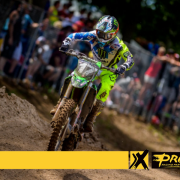 Also experiencing better starts last weekend was Arnaud Tonus. He remains eager to take the lead early on and guide the pack across the checkers. 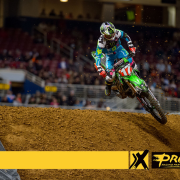 After being out for a few months due an injury, Chris Alldredge remains enthusiastic after his return to racing. He is motivated and prepared to perform even better at the final round of the season. 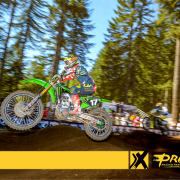 Be sure to catch the Monster Energy/Pro Circuit/Kawasaki Team in the exciting conclusion of the 2016 Lucas Oil Pro Motocross Championship this Saturday!